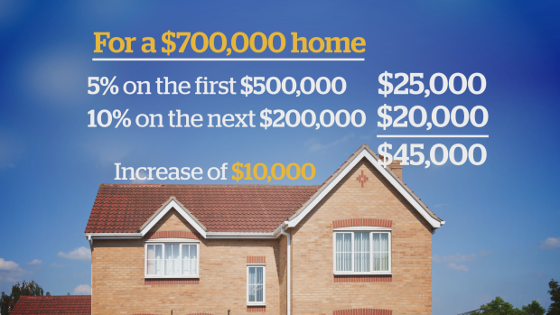 NEW BC Budget...impact on home buyers! There are no changes to the first time home buyer exemption limits. All buyers will no longer pay property transfer tax on new primary residence purchased up to $750,000 (Must be a Canadian Citizen or Permanent Resident). Property transfer tax is now 3% for any portion amount over $2,000,000. This is a increase from 2% to 3%. It appears the BC Government is looking to profit on the high end price sales and attempting to encourage new construction.